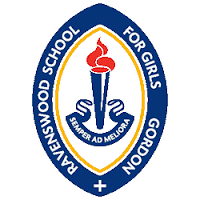 In 2015 the Foundation confirmed the establishment of a new award to be presented to a student at the Ravenswood School For Girls. The Selby family has had a long association with Ravenswood. Dr Doris Selby was a distinguished former student at Ravenswood (1917-1922). Dr Selby was the elder sister of Esmond and Benn Selby, founders of the Selby Scientific Foundation. The Ravenswood Award is made to the best performing or most worthy student undertaking a STEM course. The Award enables the recipient to undertake an extra-curricular STEM course during the school year.